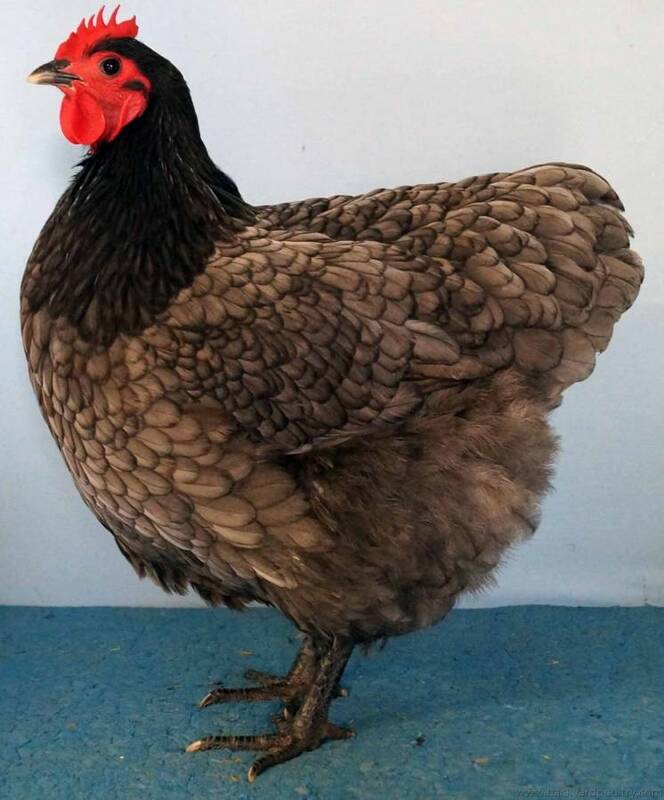 This is a Blue pullet that got Champion Blue Australorp at the national titles in Dubbo last weekend. A 28 hour round trip from Qld! Well done! You must be delighted. She is beautiful - really special. Congratulations and thanks for sharing your photo here. It's good to see such a quality example of a blue. Looks amazingly fresh for such a long journey. She is a lovely bird, congratulations. Who won Bird of Show? Robert Scott,Wellington .Bird o f show with black bantam ckl. Last edited by chookboyandchookgirl on Thu Jul 03, 2014 7:46 pm, edited 1 time in total. I added all the results on the Australorp Club page, which includes the Judge's Report and some more pictures. Highly Commended cards were also awarded to Steve Higgins, Pamela Ferris and Peter D’Arcy. Highly Commended cards were also awarded to Wendy & Ross Summerell, Robert Scott, Peter Shands, Rory Shepherd and Paul Cooper.